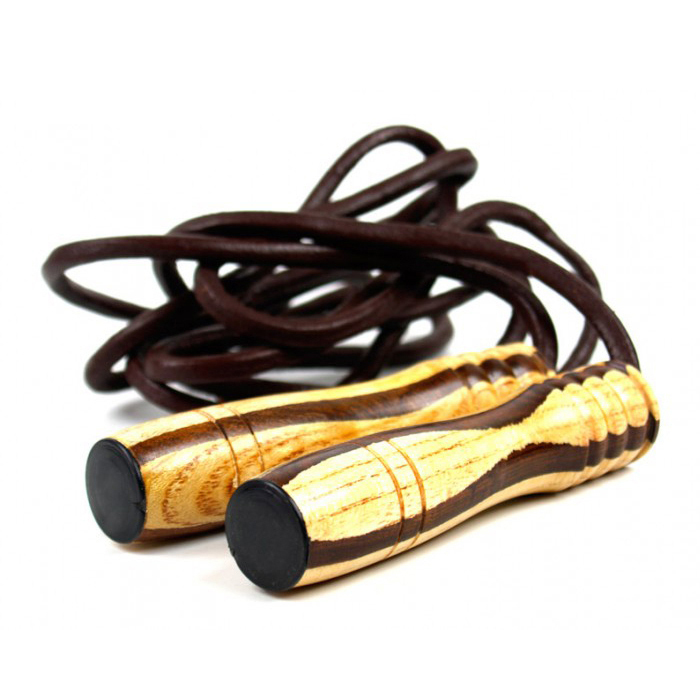 Skipping Ropes – made of Leather Wooden Handel. Category: Evolution Accessories. Tags: Jumping rope, Skipping Rope.